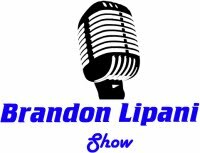 Today on the show we start out talking about the Trump news of the week, his press conference, CNN and AT&T dealings. We talk about Trump inauguration and Obama moving out of the white house. We go over some news headlines and a sad story related to a live streaming event. Brandon gets into a long rant about a bad experience he had with a doctor and hospital stay. Much More…..